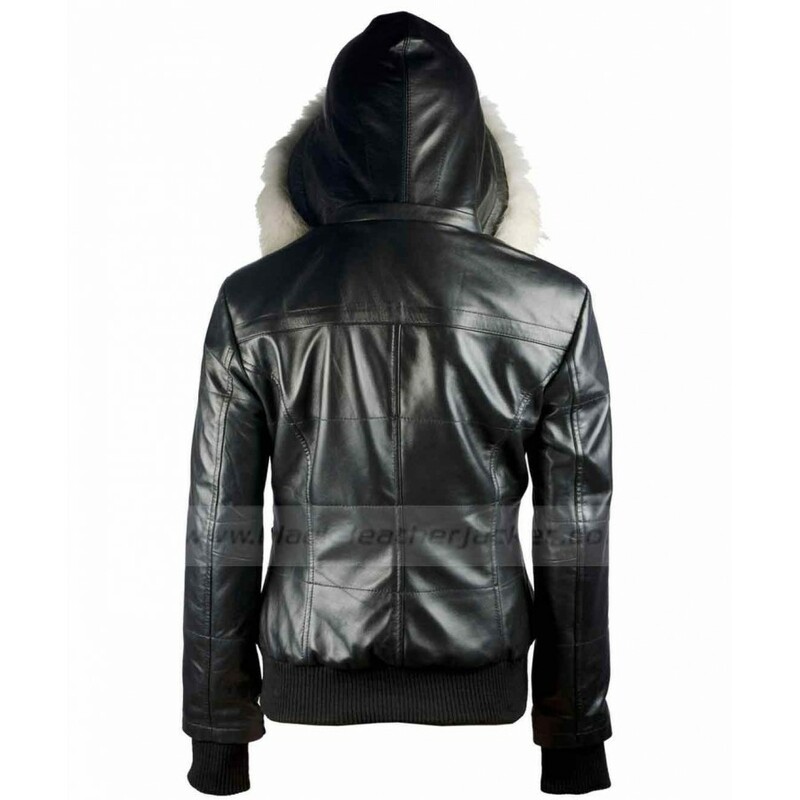 If you are looking for some jacket which can make you even more glowing than you already are and want to make a bigger impression than certainly you are at the right place. 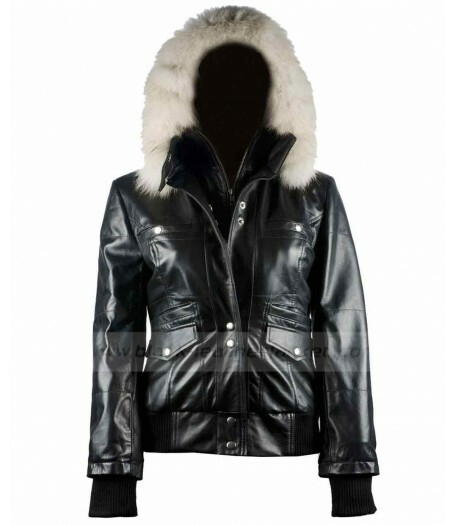 www.black-leatherjacket brings you Black Leather Jacket Women. This magnificent clothing is a top notch choice for young ladies and girls. 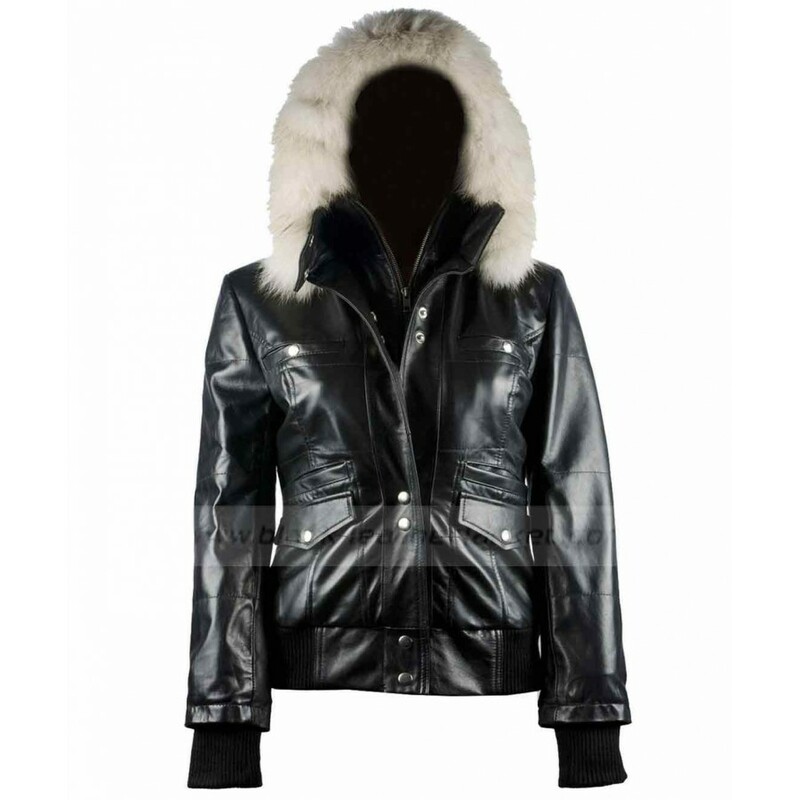 It is prepared of the shiny black leather and having a very comfortable viscose lining. It has a hood with a fur to give extra protection in winter. 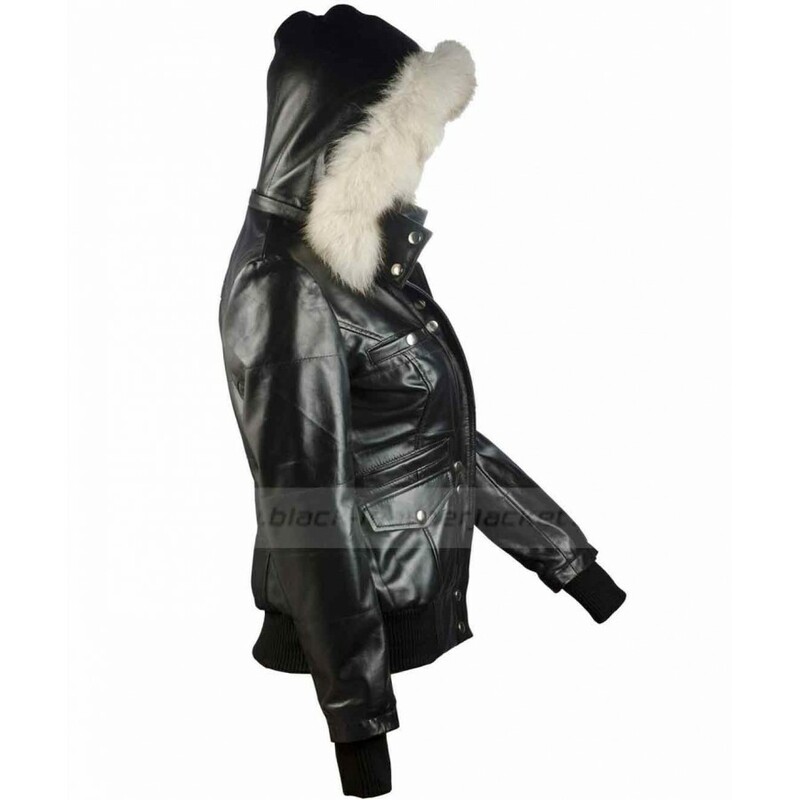 This women fur hooded outfit has 4 pockets on the front side and also has a zipper and button closure. 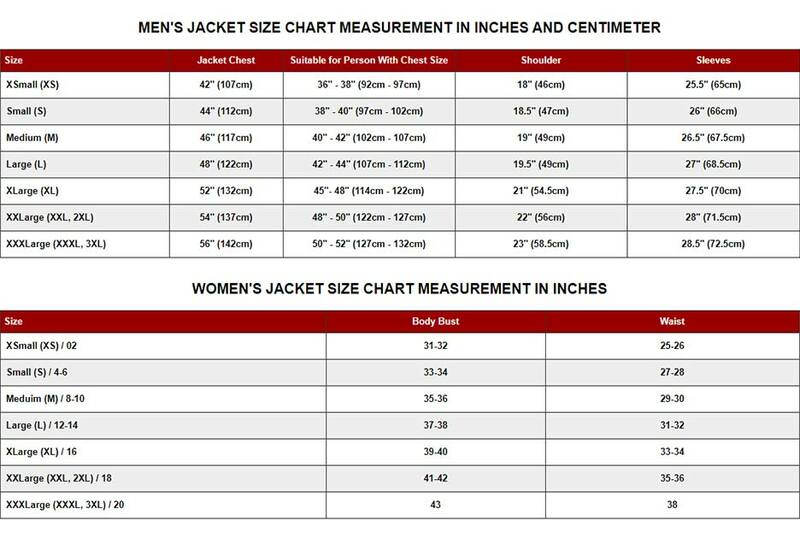 The fitting is amazing and so is the fabric of the Hooded Bomber Jacket. It will surely make you look excellent.